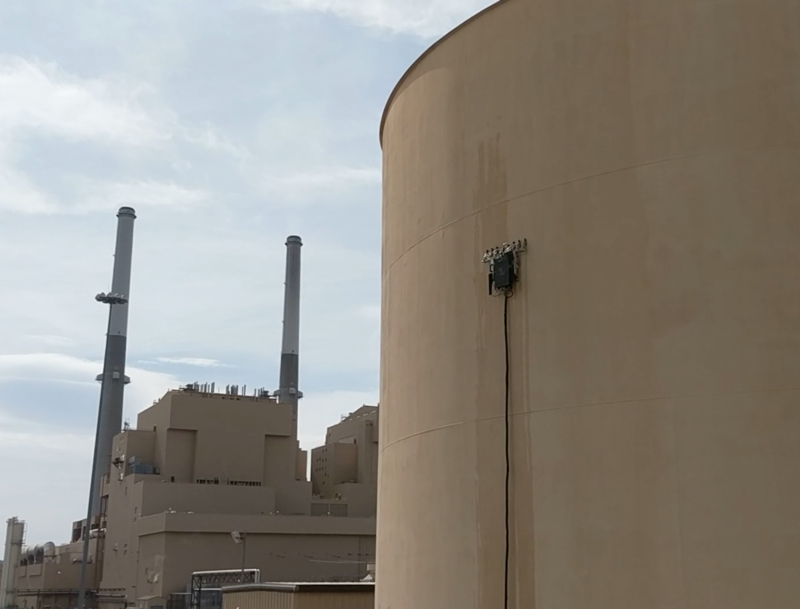 Gecko Robotics aims to save human lives at our nation’s power plants with its wall-climbing robots. To continue doing so, the startup tells Rare Norm it has just secured $7 million from a cadre of high-profile sources, including Founders Fund, Mark Cuban, The Westly Group, Justin Kan and Y Combinator. We first reported on the Pittsburgh-based company when co-founder Jake Loosararian came to the Rare Norm TV studios to show off his device for the camera. Back then, Gecko was in the YC Spring 2016 cohort, working with several U.S. power plants and headed toward profitability, according to Loosararian. Loosararian also mentioned his technology was faster and more accurate than what is out there at the moment by using machine learning “to solve some of the most difficult problems,” he told Rare Norm.